When your ready to hire a professional carpet cleaning company you may be looking for a deal, a special that may save you money. Sure we all have a budget and we all need to save money when we can, but what will you get with a Carpet cleaning special. Are there times when the special isn't so special. A smart consumer also knows with price you tend to get exactly what you pay for. Should you hire the carpet cleaner with the lowest price, well that depends on what you get for that price. 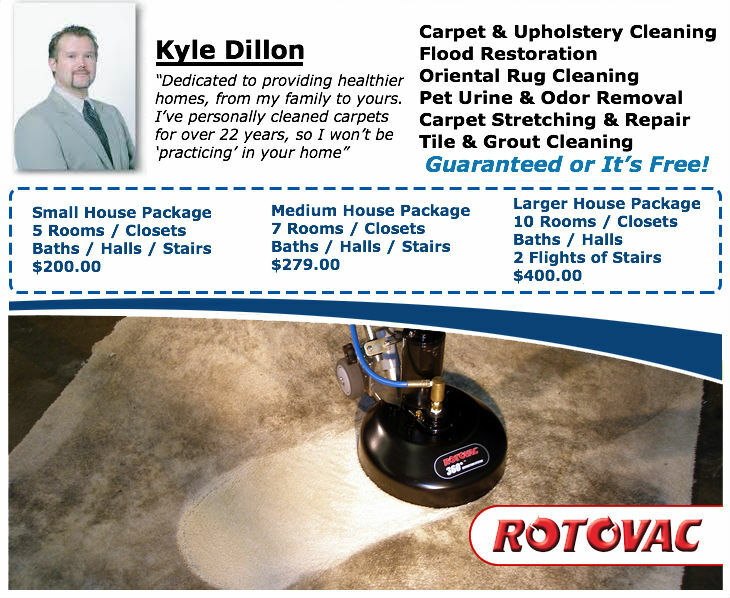 Some carpet cleaners will advertise an extremely low price and not include pretreatments. Thats right they will offer you a extremely low price then when you book, take the day off, move all your furniture, secure your pets, kick out the kids, and then they show up and tell you, well if you really want your carpets cleaned you should pretreat them. They will then inform you your price in some cases will double if not triple. Let me be clear cleaning your carpets without pre-treating os not cleaning at all. You thought you just saved money with the carpet cleaning special but they just fooled you. Now your angry and feel you have no choice but to give in. Hi, I'm Kyle with TLC Carpet Care in Castle Rock Co. The best deals are from companies where there prices are online and transparent. Where there are no hidden fees and small print. Where you know exactly what you will get and what your pain for. If you wanna valid carpet cleaning special look for prices that are locked in and maybe discounted 10% to 15%. In Castle Rock Co carpet cleaning in seasonal and you will find carpet cleaners giving valid carpet cleaning specials during then winter. Visit TLC Carpet Care at tlccarpetcare.net You can see all our prices on our home page. You can also call our office to see what carpet cleaning specials may be available.